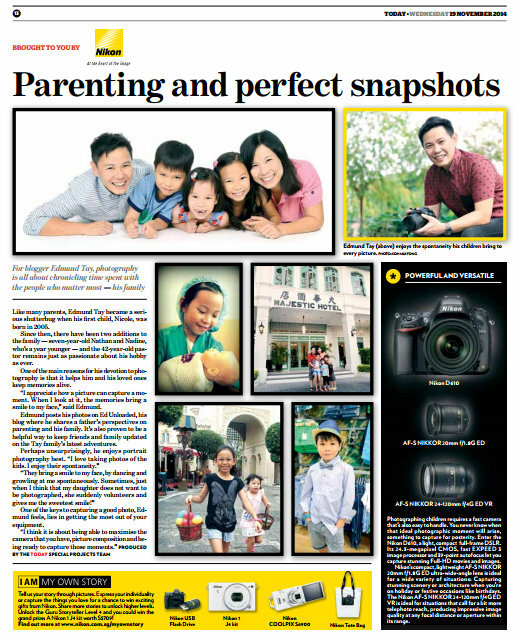 Since 2012, Kidsfest has grow and become a key Parenting event in Singapore’s Calendar. With 6 different productions, this family festival bring to life characters and scenes from well-loved books. 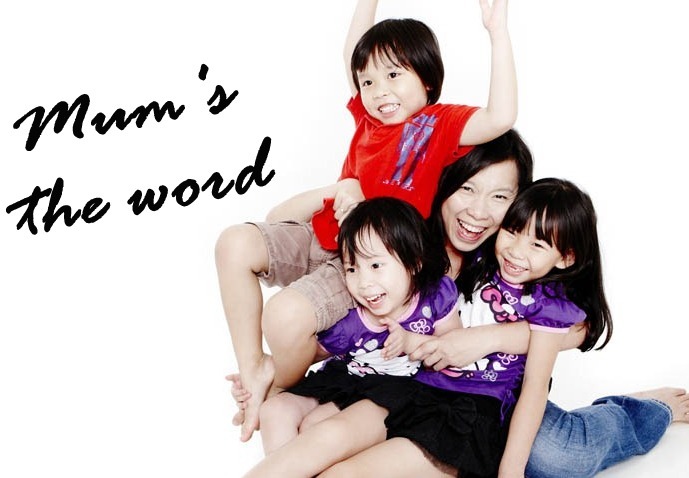 It is a wonderful platform for family interaction and at the same time, nurtures a child’s interest in literature and language. Which is your favorite Show at KidsFest 2018? 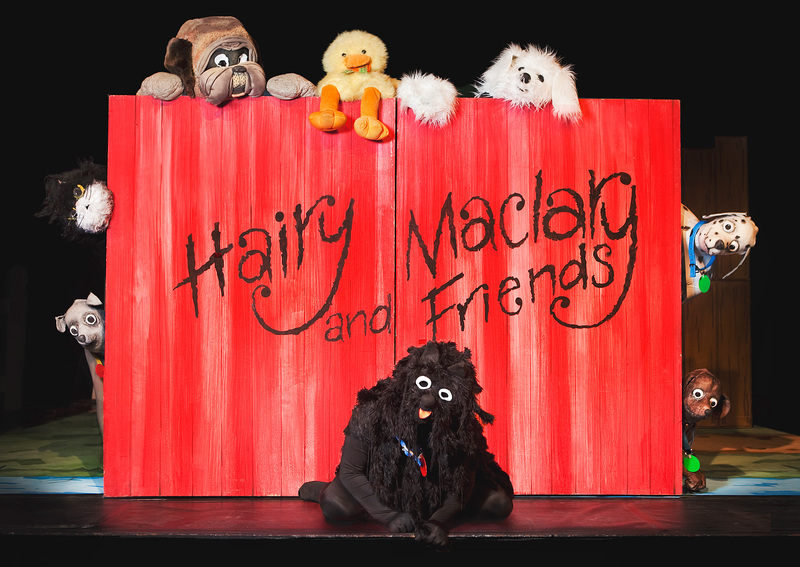 We have actually seen quite a few shows through the years and our personal favorite is Hairy Maclary and Friends. The music and jokes in the show did not just keep the kids laughing but I was singing and laughing along with the kids as well. It might be as educational as Erth’s Dinosaur Zoo, but if you want something really light-hearted, Hairy Maclary is the show for you! Join Hairy Maclary and Friends for canine capers and animal adventures, as they bound off the page and onto the stage in this fantastic family production. 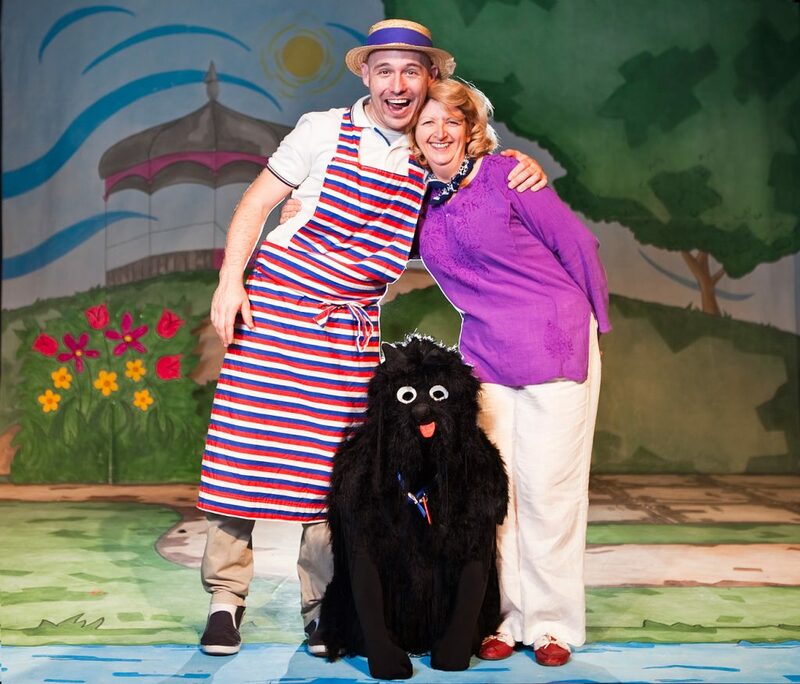 Hairy Maclary and Friends is an official stage adaptation of the much-loved Hairy Maclary children’s books by Lynley Dodd. 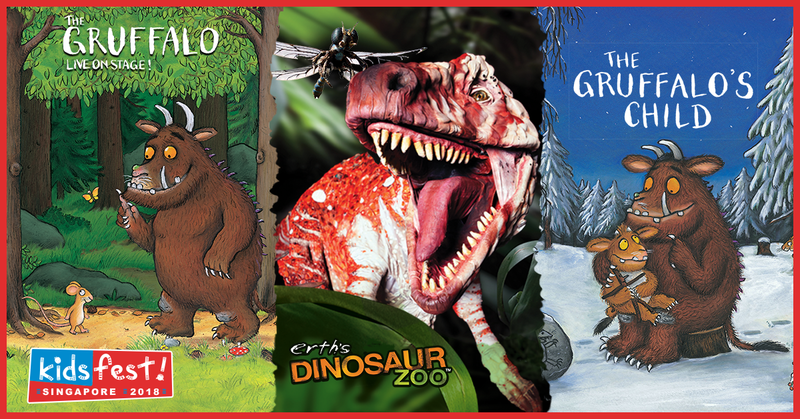 Meet all your favourite characters such as Hercules Morse, as big as a horse; Bottomley Potts, covered in spots; Schnitzel von Krumm, with the very low tum and Scarface Claw, the toughest tomcat in town. This hugely popular show is packed with live music, singing, colourful costumes and some of your favourite Hairy Maclary stories. Sing along and do the actions with all the characters! 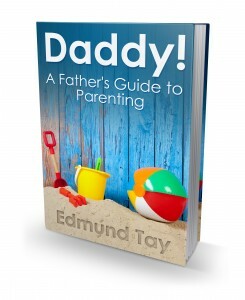 Suitable for all – Ideal for ages 2+. Tickets start from $42 and there are group discounts and bundle deals. Do visit KidsFest 2018 for more information. 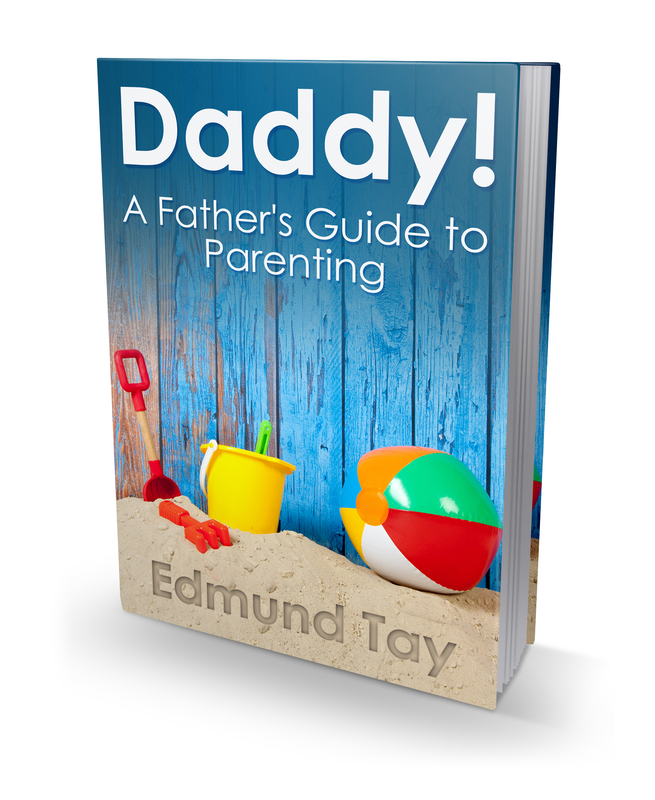 We are giving away 1 reader from Ed Unloaded.com a chance to walk away with 4 tickets to Hairy Maclary and Friends on the 26 Jan, Friday (5pm). Timings cannot be changed. Yes! It will be a totally Awesome experience! 2. Join and LIKE the Ed Unloaded and KidsFest 2018 Facebook page. 4. Share this blog post on your Facebook Wall with the Caption “FREE tickets to KidsFest 2018” (Tag at least 2 friends). The Giveaway ends 3 Jan 2018 at 2359 hrs. And the results of the latest Ed Unloaded Giveaway is out! Congratulations! We will be contacting you shortly about the collection of your prize. To the rest of our Ed Unloaded readers, do stay tuned for our next Giveaway. 4 Responses to "KidsFest 2018 (Hairy Maclary Giveaway)"
We would really love to go for Kidsfest 2018 this year because we really love theatre for the young and Hairy Maclary, the Ugly duckling and What the Ladybird Heard are shows we would really love to catch this year! 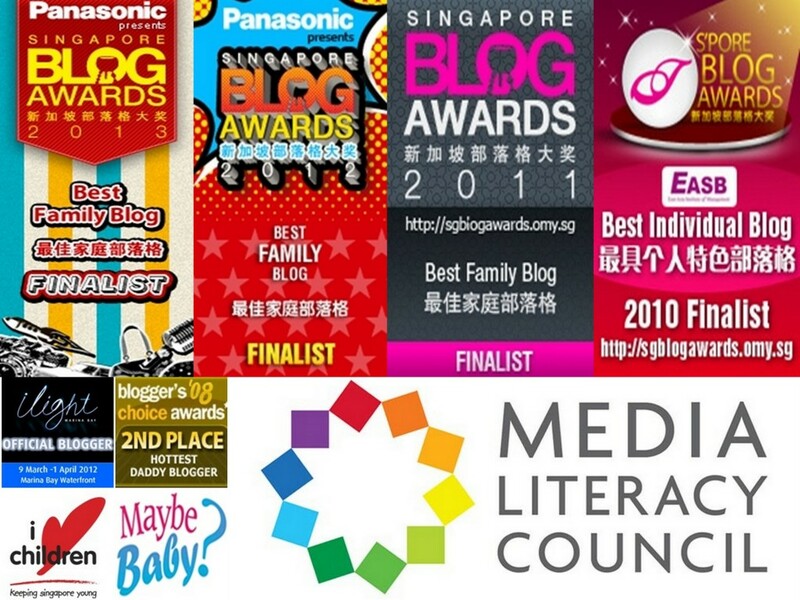 We attend Kidsfest plays every year as they bring in very high quality children’s plays from overseas. We have never watched Hairy Maclary before and would like to catch it in 2018.